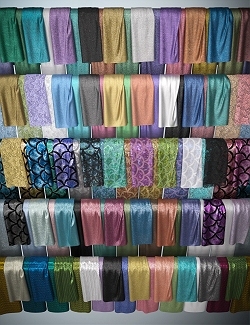 Glamour Fabric Shaders 2, Hundreds of fabric presets in a Pantone fashion forecast color palette. 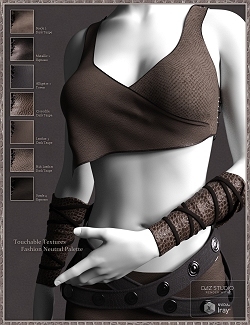 Exotic leather shaders, unusual leathers such as ostrich, crocodile, alligator, toad, fish leather and more. Exotic leather shaders, unusual leathers such as lizard, snake, caiman, fish, metallic in a Pantone autumn and winter palette. 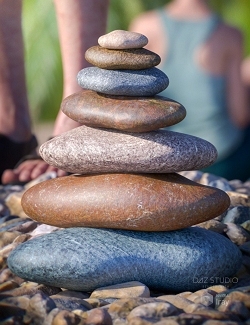 Stone Shader and 186 Presets for Daz Studio Iray. 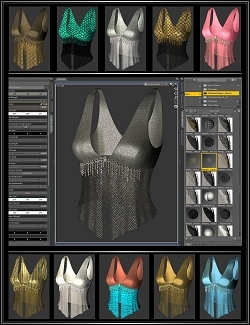 Fabric shader presets metallic, sheer, silk, velvet etc. 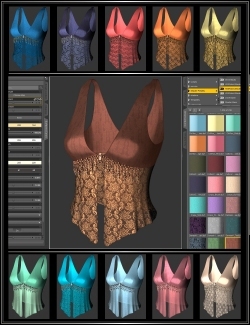 Shader Presets for Daz Studio 3Delight. 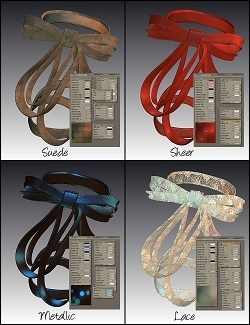 Cloth fabric shader presets in silk, spandex, sheer, lace and more. 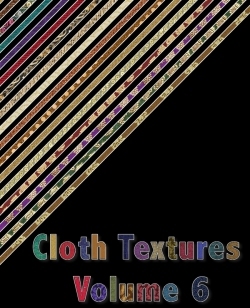 165 different fabric presets for your Poser material library. Seamless tiling textures for multiple purposes. 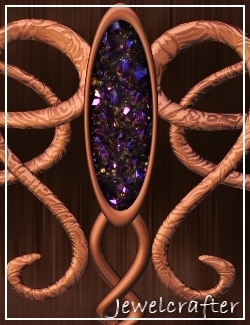 114 gem and metal Shader Presets for Daz Studio 3delight with an update of the metals for Iray.